NFORS Exposure Tracking Has Gone Mobile! 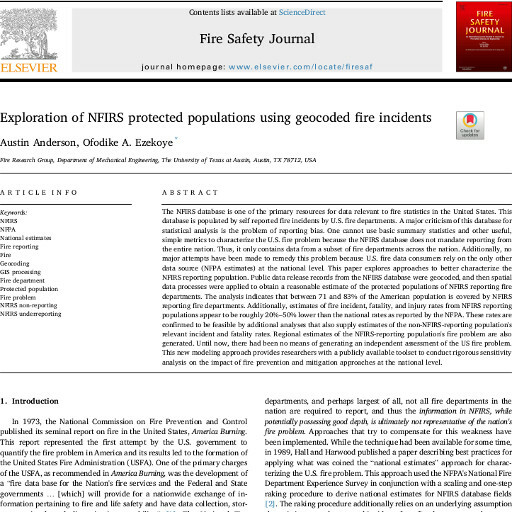 The new National Fire Operations Reporting System (NFORS) exposure tracking module is now available as an app from the Google Play store and the Apple App store. 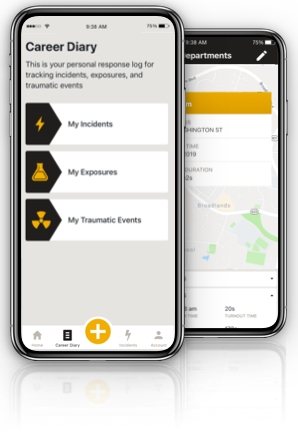 With the mobile app, any fire fighter, paramedic or officer can access and use the exposure tracker which serves as a personal database providing a detailed history of work and exposures in a private, encrypted and secure online environment. 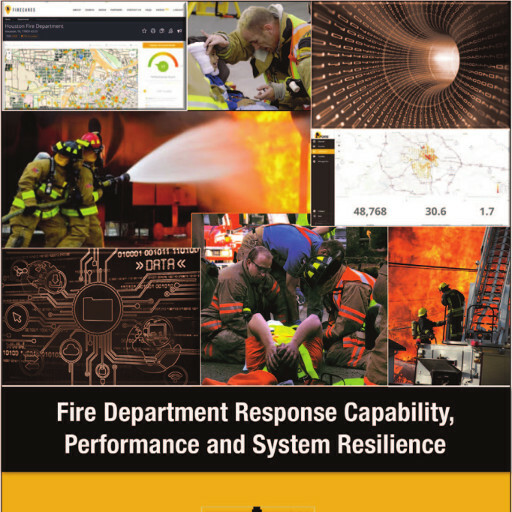 We help local public safety agencies gather, organize, and translate data to improve how they evaluate risks, deploy resources, and respond to emergencies. 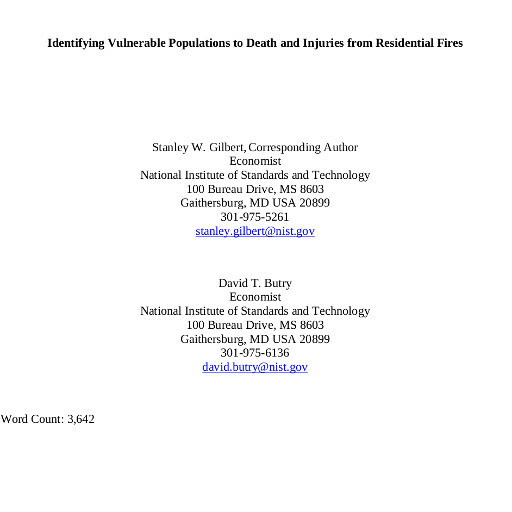 © Copyright 2019 International Public Safety Data Institute. All rights reserved.